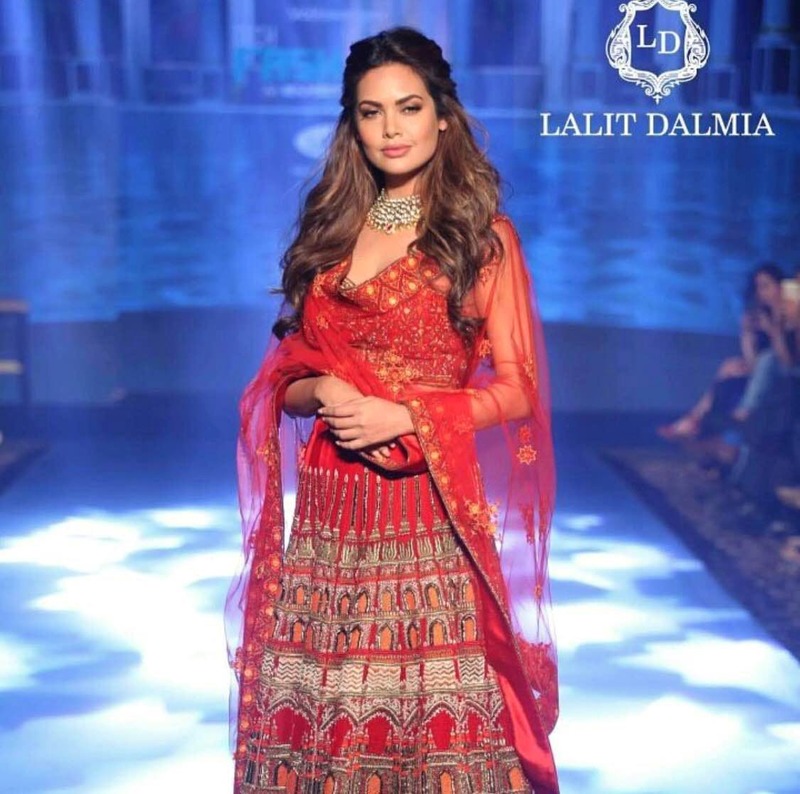 Lalit Dalmia offers a gorgeous collection of bridal and non-bridal wear at reasonable prices. They have everything ranging from gowns and draped sarees to bridal lehengas. And they have something for all age groups. Lalit takes a lot of interest in his customers and makes suggestions based on what outfit would look good and suit you and not just the price range. His Chandni Chowk store is huge and beautifully made. He is also a supplier for famous designers and designer boutiques, so one can be rest assured that they'd get designer pieces at very reasonable rates.